It’s a well known fact that China is the biggest furniture manufacturer in the world right now. 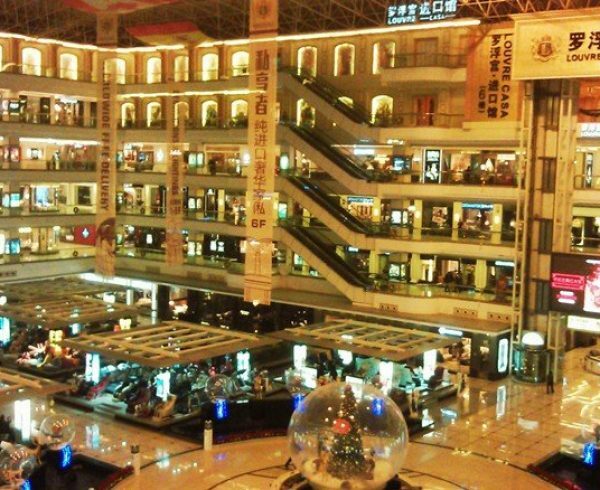 Most of the famous chain stores like Ikea and Ashley Furniture who import from China has also their own factory. The infrastructure is impeccable in China, which makes it much beneficial to operate manufacturing businesses. 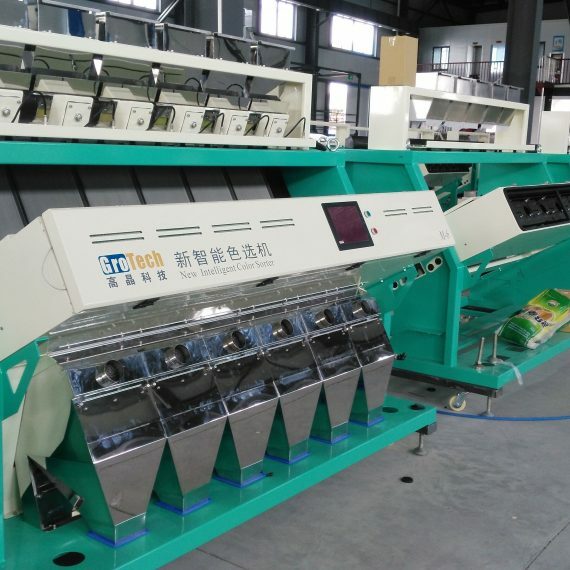 Since most of the companies in the west outsourcing manufacturing to China, their factories in China are also known as private label manufacturers who provide OEM services. In the last few years, the furniture industry in China has grown by leaps and bounds. One of things that you must keep in mind is, China is the biggest furniture exporter in the world. Majority of the famed interior designers in the world get their furniture from China, as it helps them by different ways such as low cost and high quality. Due to the exponential rise of the furniture industry in China, a lot of people around the world are getting more and more interested in buying furniture from China for their homes and offices. Regardless of what type your place is, furniture is always a very important component when it comes to the interior design of your building. Of all the places that are famous for furniture in China, China furniture market in Foshan stands out tall and bold for several important reasons. Foshan furniture is highly regarded for the quality and designs that you don’t get anywhere else. The manufacturers and suppliers of Foshan furniture are one of the top guys in the furniture industry. Regardless of what type of furniture you want to buy, Foshan furniture has it all for you. Whether you want to buy simple home furniture or lavish office furniture, you can get all types at Foshan furniture market. No matter the quantity amount you want to buy or the quality level you want to acquire, Foshan market offers you every type that you desire. The furniture suppliers has a wide range of furniture products that vary on different price ranges and quality levels. You can be assured that you will be satisfied from buying and sourcing your furniture from the infamous Foshan furniture market. The Foshan furniture spectrum is full of furniture manufacturers and suppliers that has a vast range of different types of furniture models on offer. If you’re looking to pick your furniture with some distinctive qualities of your desire, buying and sourcing furniture from Foshan furniture market is the way to go. Not only you get the privilege of choosing furniture from different models and qualities, you will also get the furniture for a very reasonable price. The Foshan furniture comes at wholesale prices who proceed with the furniture sourcing from Foshan furniture market. The government has regulated the furniture industry by setting several quality standards that every furniture manufacturer and supplier must meet at any cost. By doing so, they ensure that the furniture available is of good quality. Nowhere in the world you get such quality furniture for reasonable prices other than at the highly regarded Foshan furniture. In the year of 2016, China has exported furniture worth of 60 billion USD to different parts of the world. This statistic shows the sheer volume of furniture that is being exported to different countries. 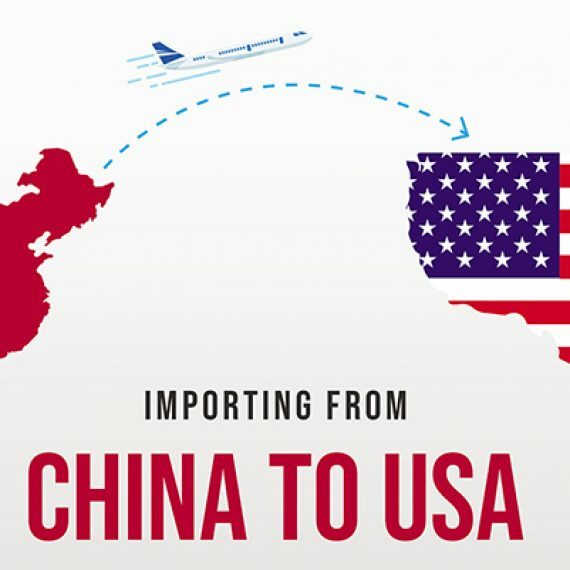 Of all the furniture being exported from China, 83% are imported by the USA, EU, and Australia. If you have a look at some extraordinary furniture at your friends office or your boss’ home, that’s probably been imported from China. US has a very low VAT on furniture-for instance sofas are duty free- and therefore to import from china to US is an option for lots of Americans. Always plan your strategy and note down all the details and information that you need while going through the process of buying furniture from China. It’s highly important that you keep track of all the things that you would be doing throughout the whole time that you get involved in buying furniture. Make sure that you’re aware of all the rules and regulations of the local Customs department of China. Some of the countries may not have to pay custom duties, while some do need to pay. So, check with the authorities and get to know how you must proceed. Don’t neglect this aspect as this may get you in trouble if done improperly. If you’re buying furniture from China directly, you may face the difficulties of going through language barriers, since not all Chinese suppliers speak and understand English. It’s better you go through a good furniture sourcing company, since they can communicate much better and do the work for you so that you can stay relaxed while the sourcing company gets you the furniture you like. Most of the furniture suppliers in Foshan furniture give you an ‘ex-works price’ which translates that you are the one who consolidate each of your purchase, get them loaded in containers, and ship to your destination. Try to enquire about this aspect and make sure whether you’re getting the furniture for ex-works price or not. In case of you buying a particular product in bulk quantities, it’s suggested that you buy from a factory shop. Visit and check the products at a furniture shop and then move to their factory to see if they’re really good or not, in terms of quality. If you’re exhausted after listening to all these factors involved in buying furniture from China, the best way for you is to hire a sourcing company and let them deal with all these things on behalf of you. Product sourcing is something required specialty in the corresponding industry, and therefore make sure to check their competence. Since they’re well-informed and knowledgeable about the furniture industry in China, doing the trade with them along your side can benefit you by leaps and bounds. Uncertain Suppliers: If you’re trying to buy furniture from China through some e-commerce sites, you may be going through the path that can lead you to a disastrous experience. Some of the furniture manufacturers and suppliers that conduct their business through these e-commerce websites are highly unprofessional and unreliable. You may even get cheap quality furniture from these people if you’re not careful enough. Communication gap: Do you know that Mandarin is one of the most difficult languages to learn in the whole world? Well, now you know and it’s highly important that you’re aware of the fact that not every Chinese furniture suppliers understands and speaks English. On the other hands, you can’t simply learn their language just because you’re buying furniture from China, wouldn’t it be silly?! This aspect can give you trouble if you’re trying to buy furniture from a furniture dealer in Foshan furniture area, who doesn’t speak English. Inconsistent fund transfers: Making international transactions can get as tricky as you can imagine. You may have several options to conduct international transactions such as banking institutions and payment solution companies, but each have their own way of conducting business which you may sometimes find incompatible with your business model. Additionally, the exchange rates between your currency and Chinese can really become expensive, depending on the mode of transaction you’re dealing with. Inventory management: Since most of the products in furniture lines are bulky and perhaps the lead time for different products during the production might not be the same, it is likely sometimes you need to find a space for packing and storage. China warehouse is an option in this case. Make sure you choose somewhere is clean and safe. How we can help you?! 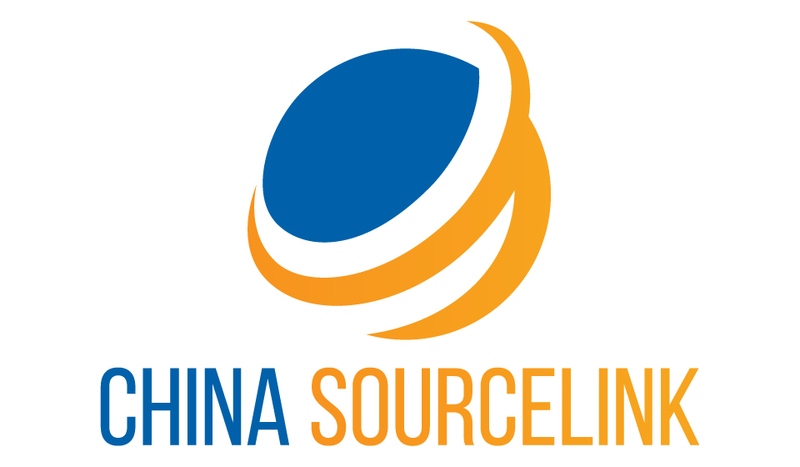 China Sourcelink has been a pioneer in the Furniture sourcing industry for a decent period of time. 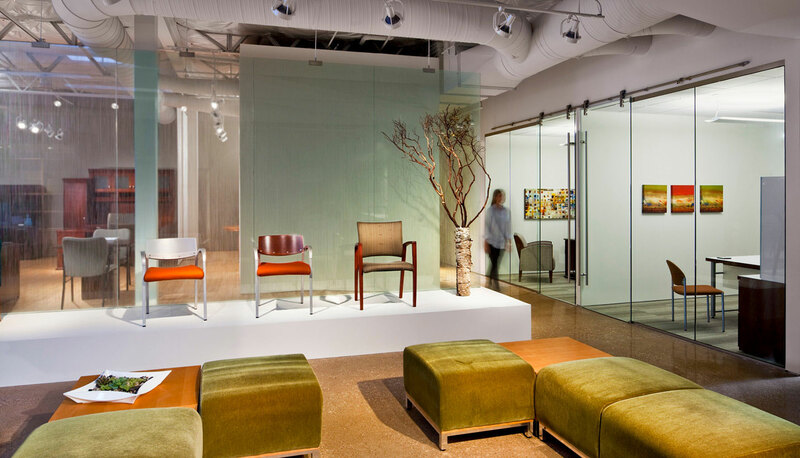 The professional, dedicated, and committed team at China Sourcelink have the expertise and experience to conduct the furniture sourcing procedures flawlessly. They can assist you in all regards that are related to the furniture sourcing from Foshan furniture. Regardless of your budget and your expectations, the Chinese Sourcelink is here to help you get the furniture you want from the Foshan furniture market. If you’re trying to buy and import furniture from China, it’s really a bad idea but it’s neither a good idea as well, due to the sheer amount of conflicts and problems you may face in the process. 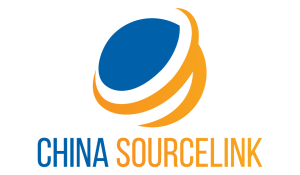 But, the China sourcelink team can make sure that the complex process of furniture sourcing from China will be taken care, so that you don’t have to deal with all the complications. The problematic factors such as communication mishaps, finding reliable suppliers, and international payments will all be taken care by us on behalf of you. Contact our representatives to get any of your doubts and questions clarifies so that you can the right decision.